Certified to PPE Directive Category III and it's approval for Type 5/6 protection. Robust, ultra low-linting laminated microporous material with added comfort to optimize wearer acceptance. 2-way zipper with storm flap for added an extra protection. Knitted cuffs with elasticated ankles and waist for increased freedom of movement. 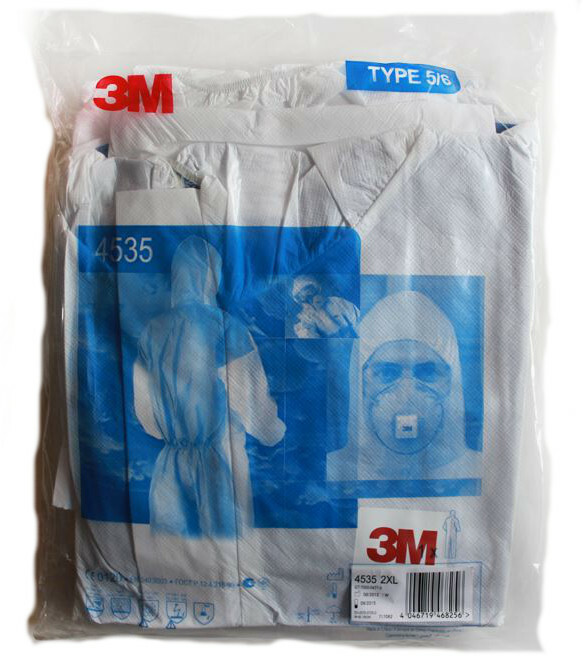 3M 4535 Disposable Protective Hooded Coverall conforms to EN Standards: EN 1073-2 Particulate Radioactive Contamination, EN 13034:2005+A1:2009 Type 6 Liquid Splash, CE Category III, EN ISO 13982-1:2004 Type 5 Hazardous Dusts. Barrier against dry particles and certain limited liquid chemical splash. Robust, ultra low-linting laminated microporous material. Breathable back panel for improved air circulation. 2-way zipper with storm flap. Knitted cuffs, elasticated waist and ankles. 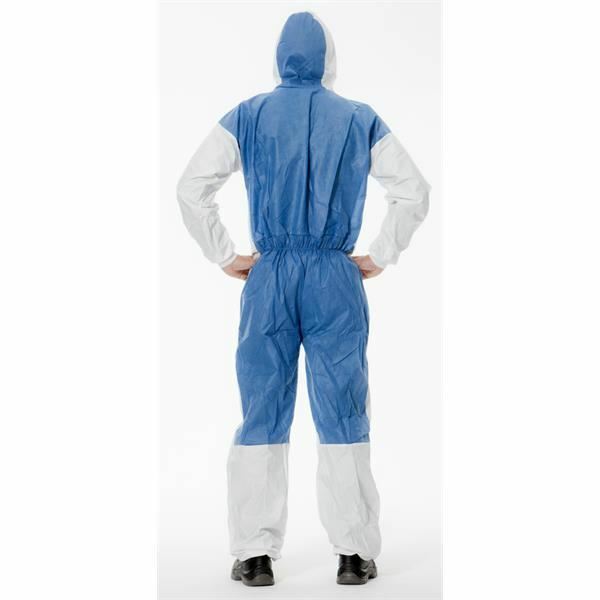 Protective clothing with antistatic characteristics, protects against sudden discharges of electrostatic energy. Used where is a risk that static sparks may ignite inflammable substances. Manufactured using an antistatic compound (such as carbon), to disperse the build-up of static electricity. 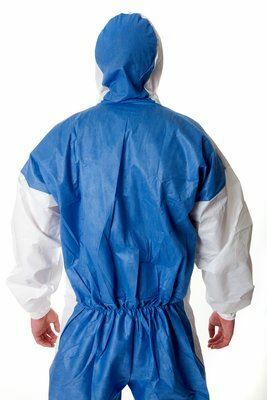 Requirements and test methods for non-ventilated Protective Clothing Against Particulate Radioactive Contamination. 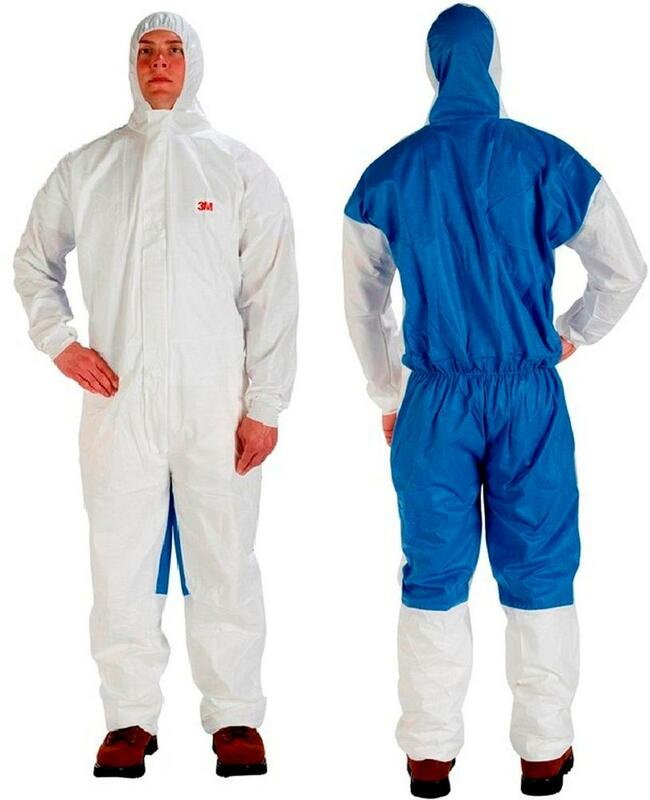 Standard is applicable as a reference standard on abrasion for standards and specifications on protective clothing textile materials. The flex crack resistance of coated fabrics. Whatever the application, flexibility is critical to the function of the material. Standard specifies a test method for measuring the puncture resistance of protective clothing or materials for these products. 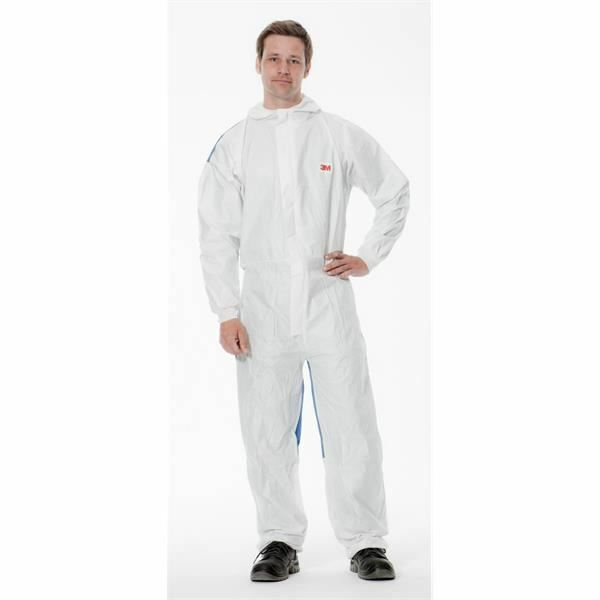 Discover more our products - Hi Vis Overalls. 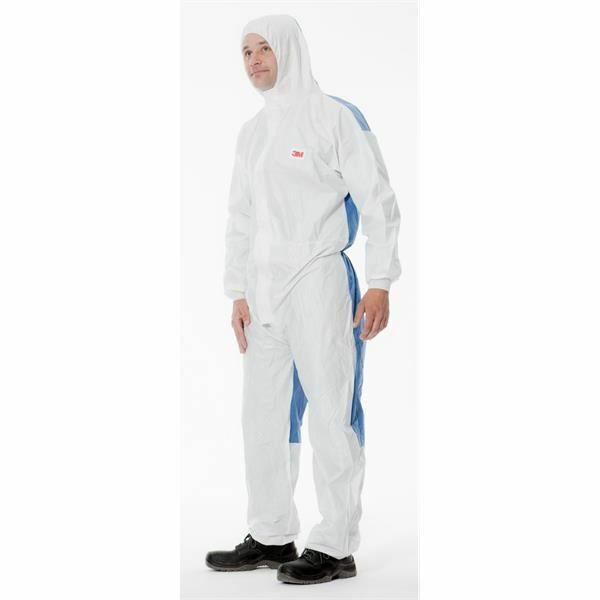 Explore our products and Safety solutions in our Butchers Clothing Category.